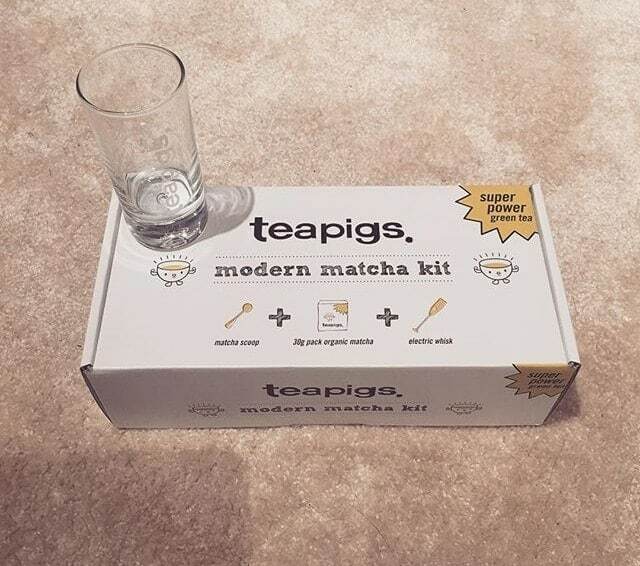 I recently discovered matcha from teapigs. 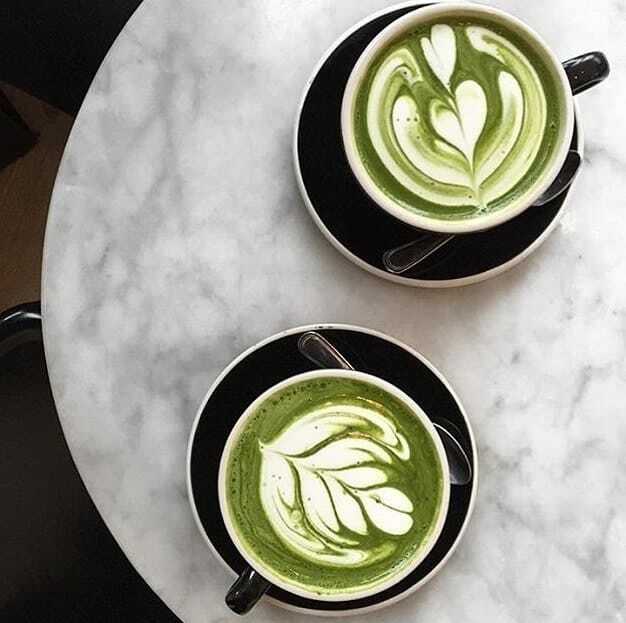 I used to hear of people ordering match green lattes but never really knew what matcha is. Well for those of you that don’t know its 100% organic, pure green tea leaves ground into a fine powder. It has been drunk in Japan for almost 900 years and is used by Buddhist monks to keep them alert and focused during long days of meditation. One serving is equivalent to 10 cups of regular green tea! Pretty cool. The health benefits? Even cooler. What I loved is the fact that it’s so versatile. It can be mixed with any liquids or even added to food. teapigs even have on the go sachets which are perfect for keeping in your bag and having just before a workout. 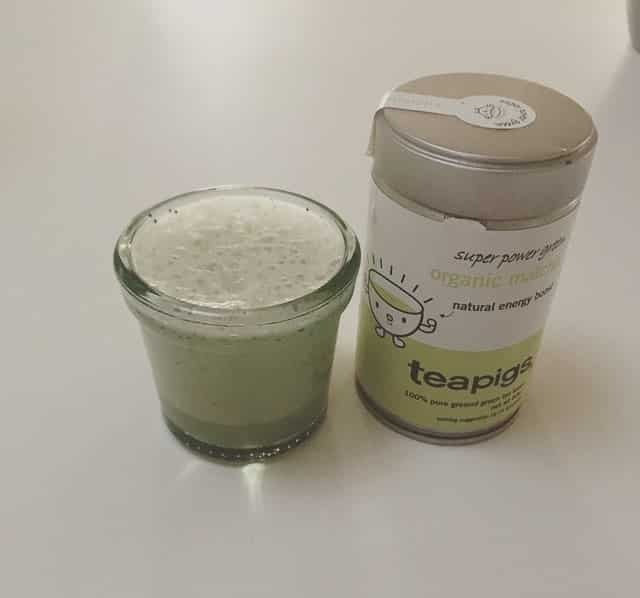 Obviously there are lots of different types of green tea powders out there, however my favourite is definitely teapigs, due to the fact that it’s 100% organic and has a better flavouring due to the fact that only the leaf is used. Some companies used the stem and the veins, which can dilute the nutritional value and leave it tasting bitter. 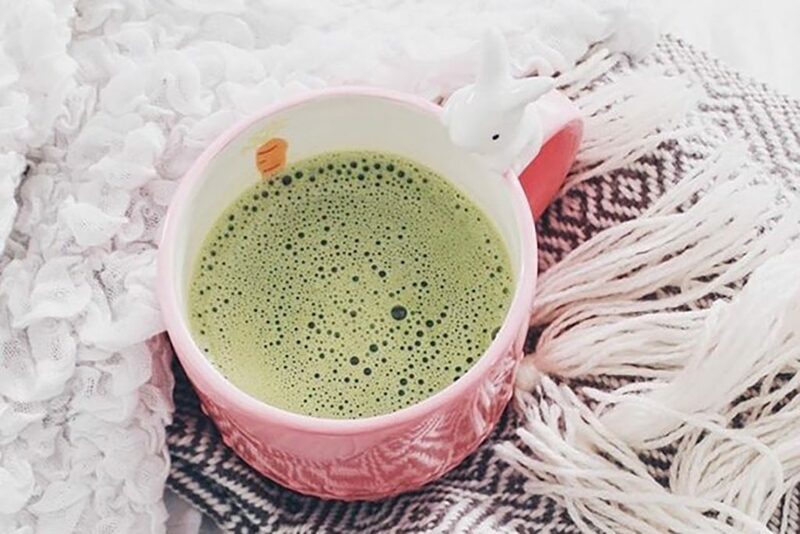 So here I made my own matcha latte, and it’ll now definitely be my new hot choice of drink! Boil water and whisk 1 teaspoon of teapigs matcha powder per serving. Once the powder is dissolved into the water, mix in the milk, Sweeten with honey for taste if desired. 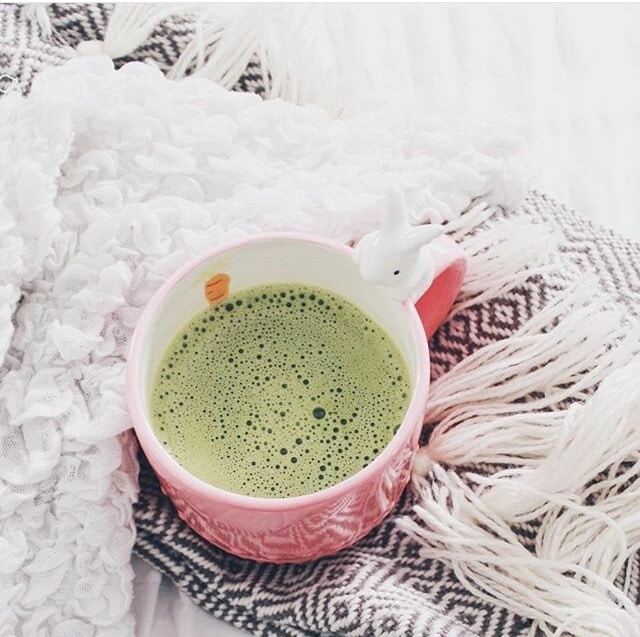 P.S get 15% off matcha on any order with the code ‘WATSON2016’ – Buy Here.